JOSERA is a multinational company that has been active in the field of animal nutrition and the production of healthy food for humans for more than 70 years. JOSERA is a family-owned company with a continuous and stable development. JOSERA sets standards in its markets with innovative international brand development. 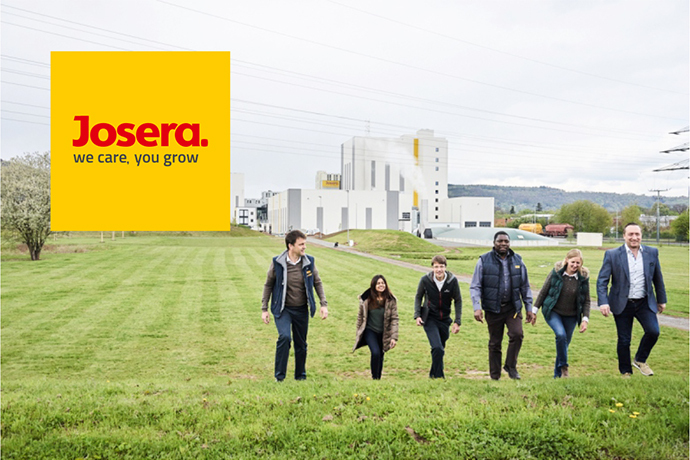 Around 500 employees worldwide contribute to the JOSERA success story every day. Please add the following clause: "I agree to the processing of data contained in the employment application for purposes necessary for current and future recruitment processes by Josera Polska Sp. z o.o. Paproć 95, 64-300 Nowy Tomyśl ". The data administrator is Josera Polska Sp. z o.o. Paproć 95, 64-300 Nowy Tomyśl. Data contained in the employment application is processed for purposes related to running current and future recruitments (after obtaining consent) and will not be made available to other entities. Every job candidate has the right to inspect their data and the opportunity to correct them. Providing data is voluntary, but necessary to participate in the recruitment process.